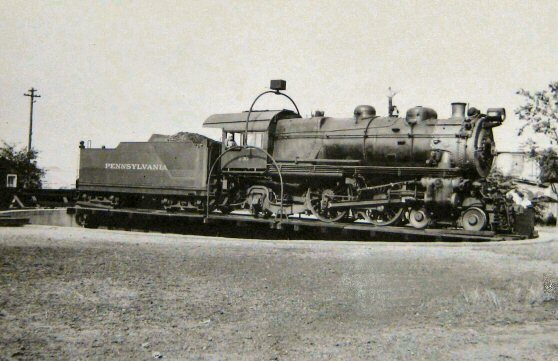 E6s with a PRR tender 09/21/1936. 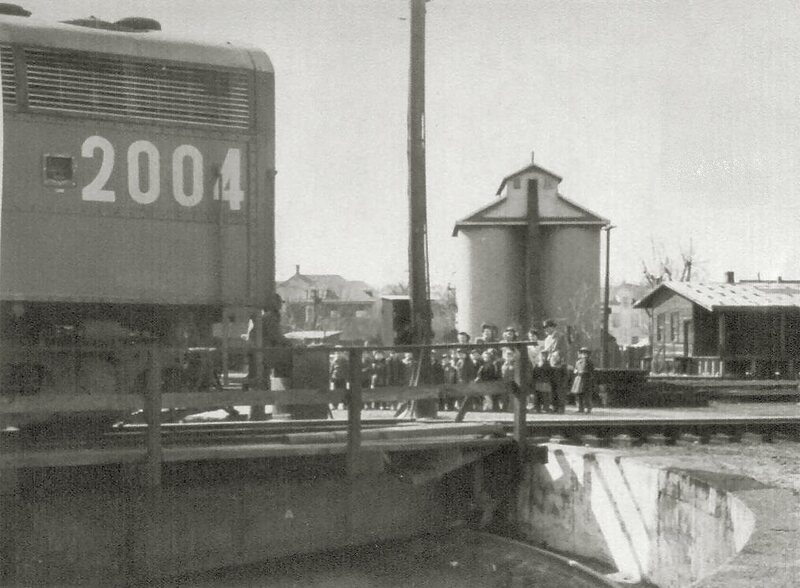 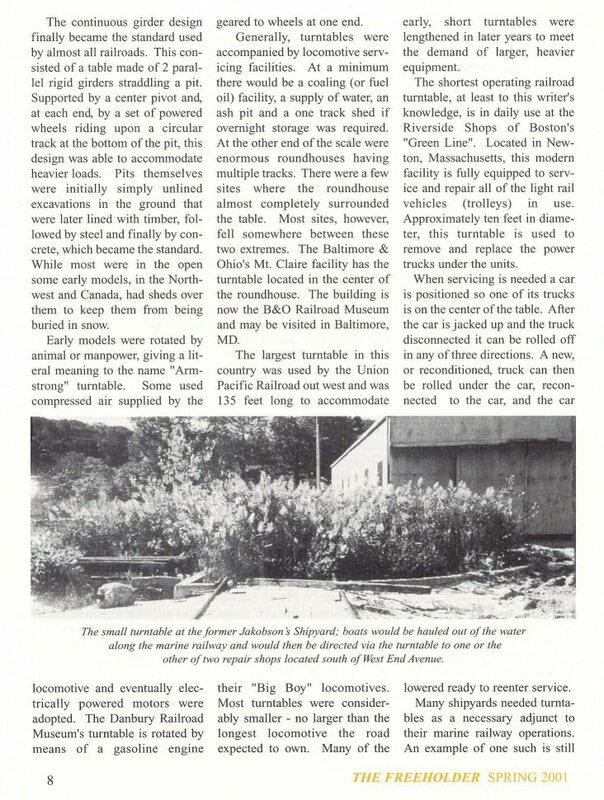 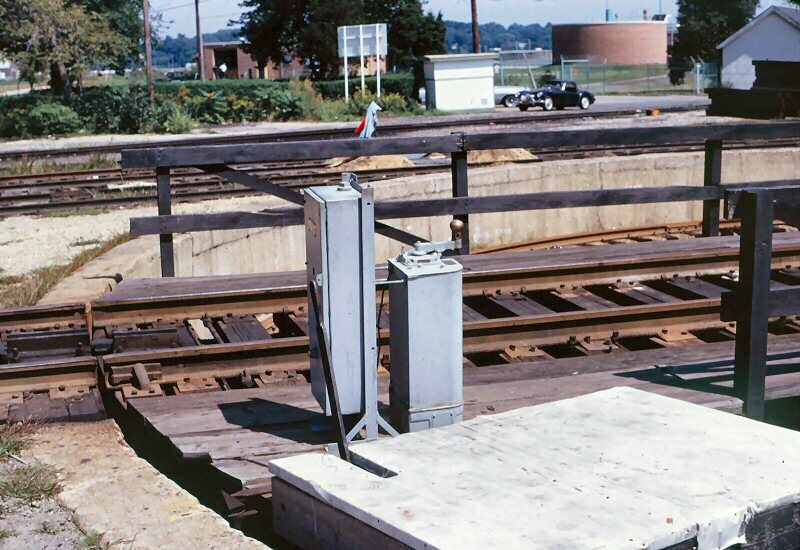 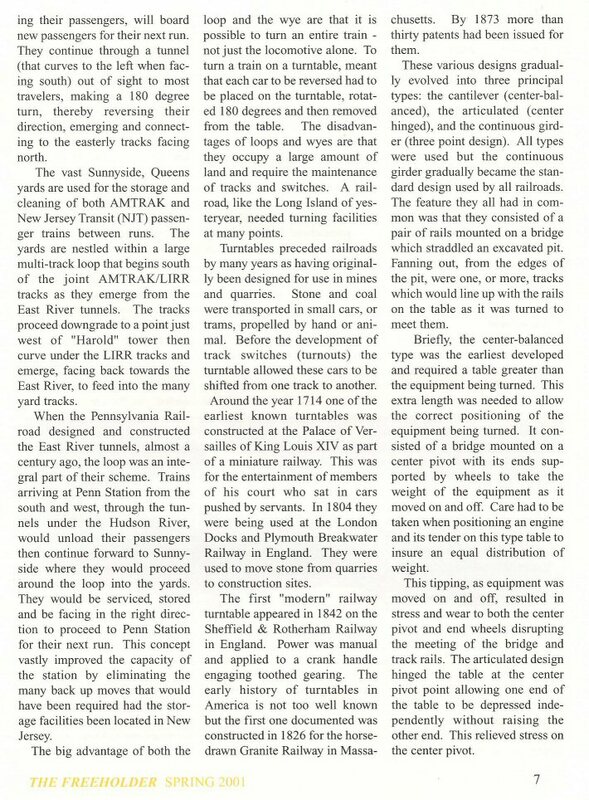 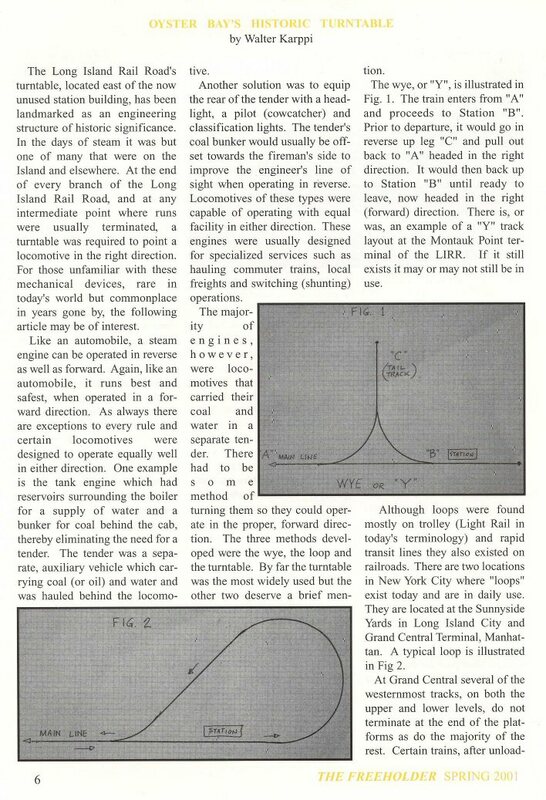 In the Spring 2001 edition of the Freeholder, Walter Karppi wrote an interesting article explaining the history, function and operation of railroad turntables. 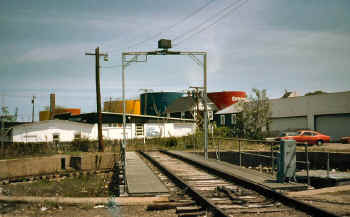 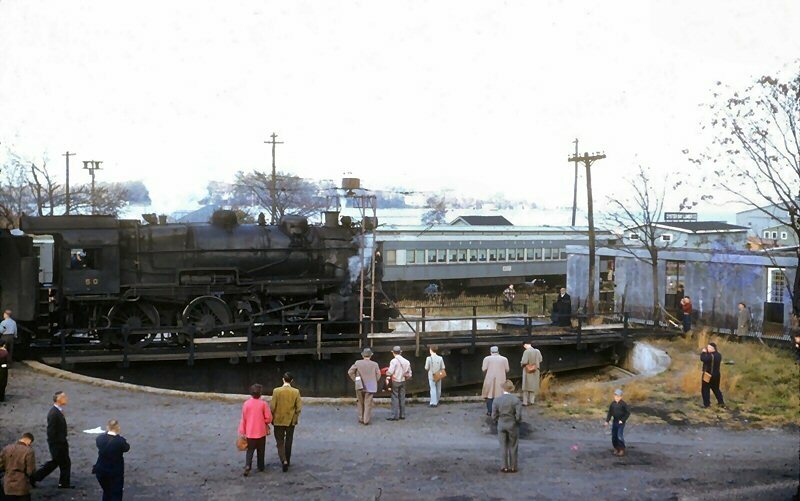 In essence, the turntable was used to turn steam locomotives in the opposite direction for a return trip. 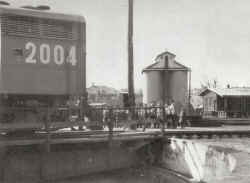 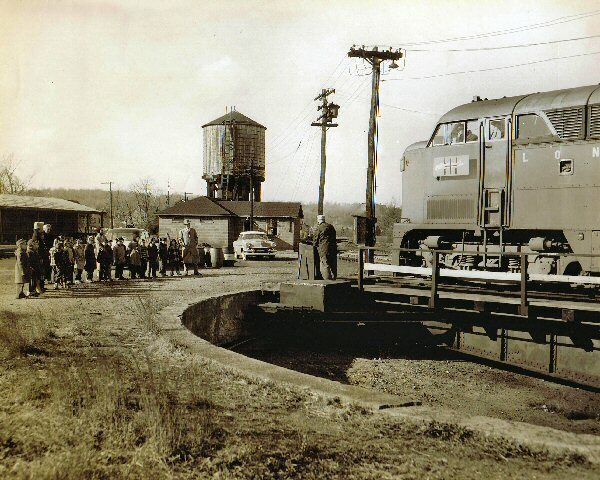 Walter discussed the Danbury Railroad Museum ’s turntable and the way crowds gathered around to watch the operation. 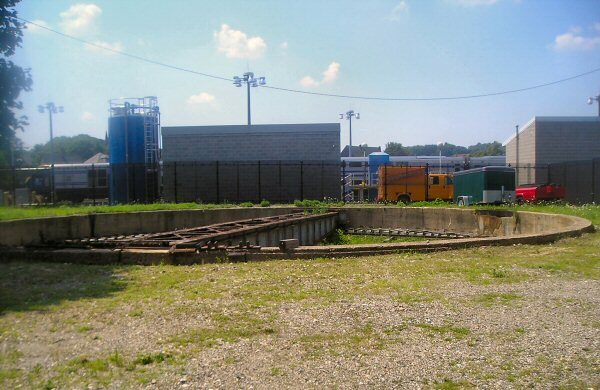 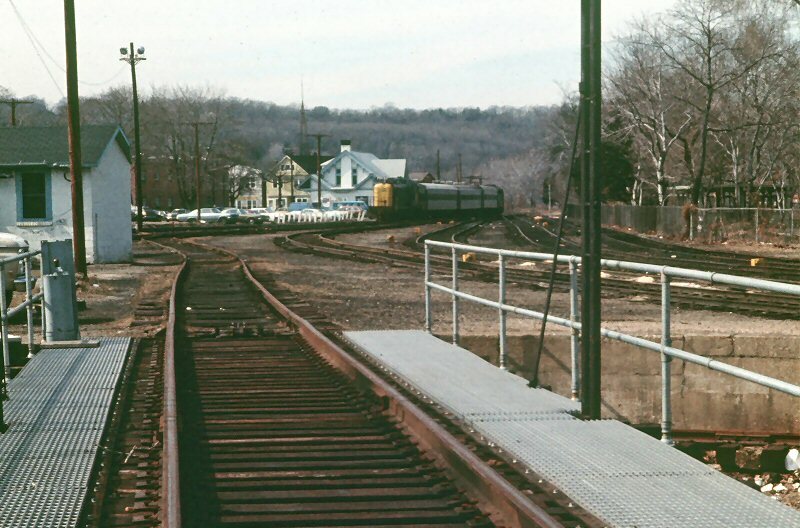 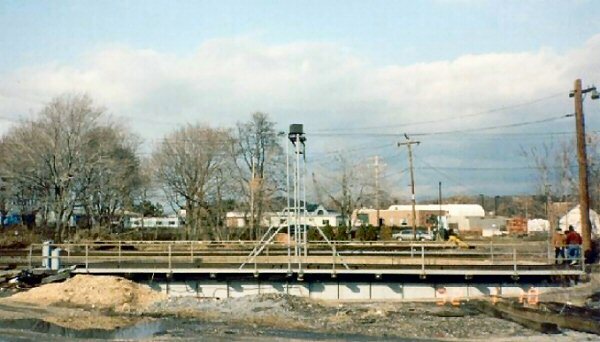 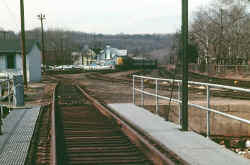 He likened the Danbury turntable to what the Oyster Bay turntable will be when it is restored and placed into service as part of the Oyster Bay Railroad Museum’s facilities. The 1904 turntable was originally powered by a pneumatic motor. 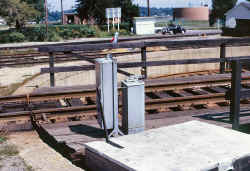 The turntable operator would hook up a hose from the air compressor of a nearby steam locomotive to the turntable motor, which then could be operated by air pressure. 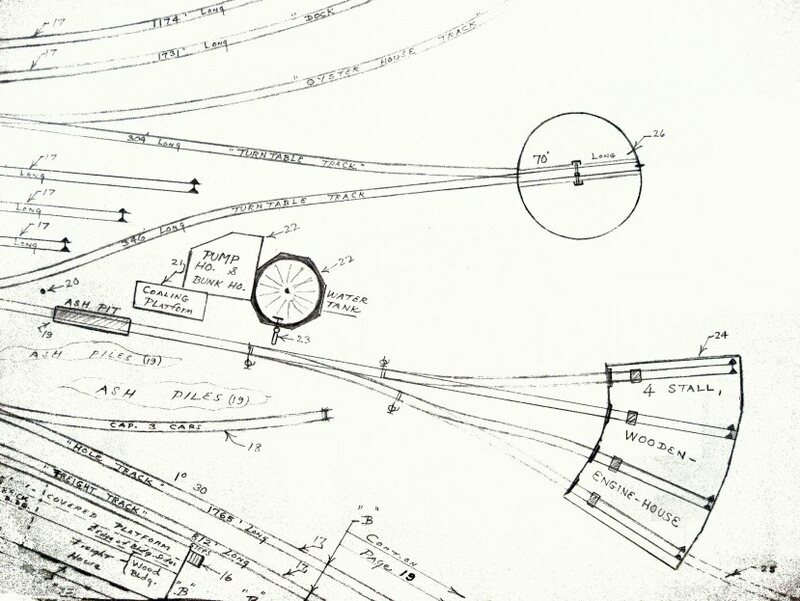 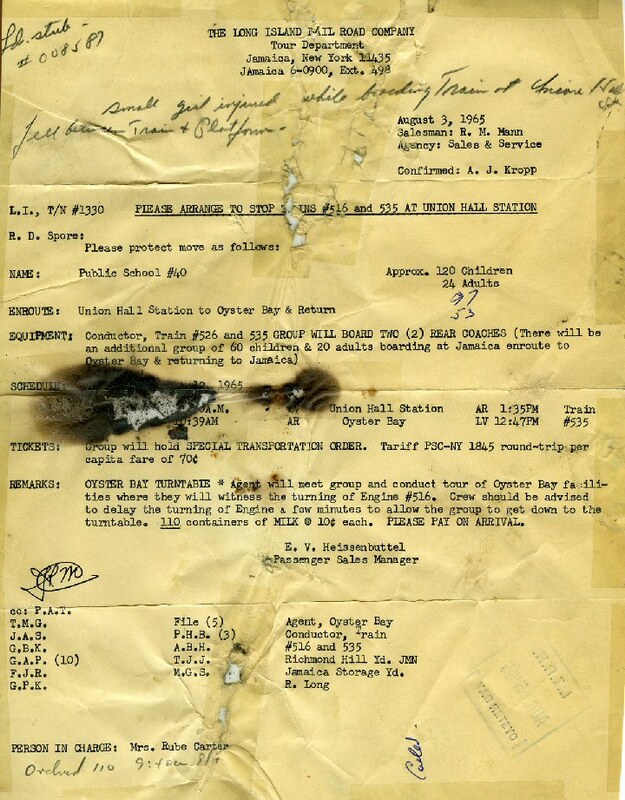 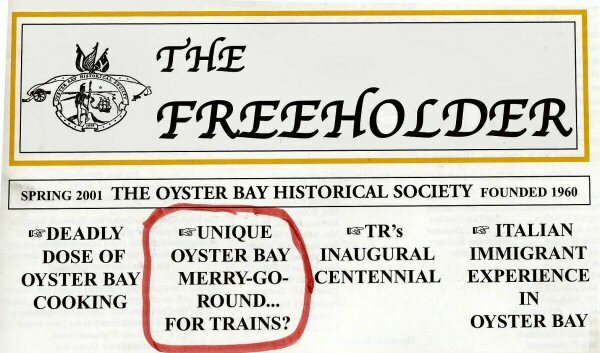 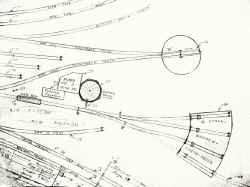 Railroad historian Art Huneke has an LIRR 1945 Depreciation document showing that the Oyster Bay turntable was electrified in 1932. 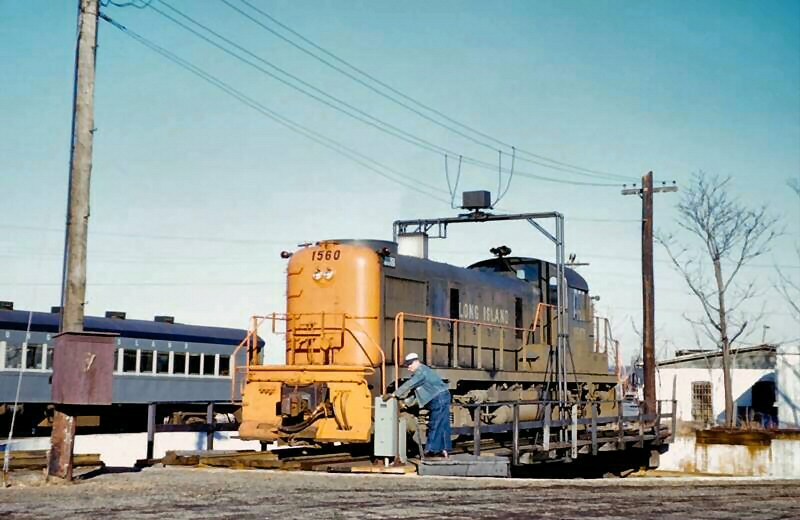 It was operated by electric motor until it was taken out of service sometime in the 1970s. 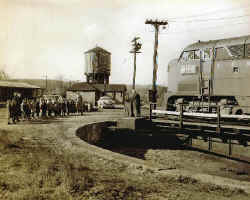 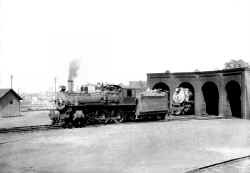 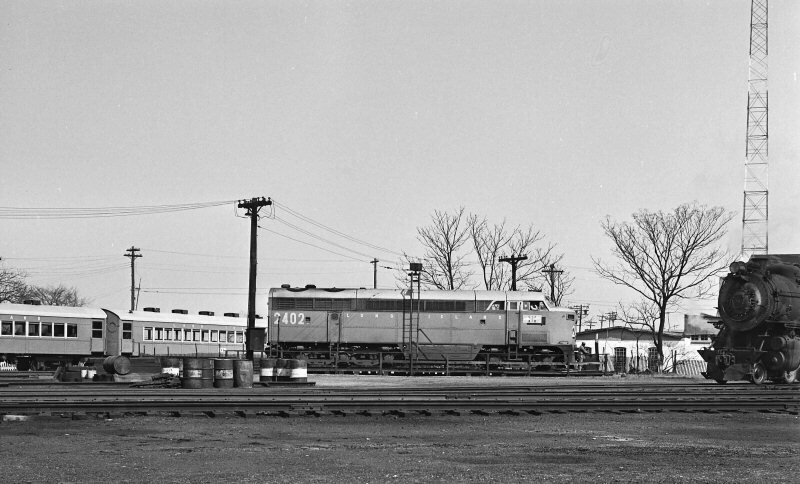 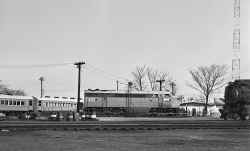 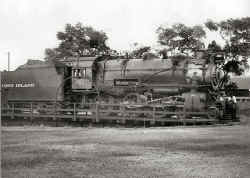 The photo, taken by John Krause on August 12, 1948 shows steam locomotive #29 being turned on the Oyster Bay turntable. 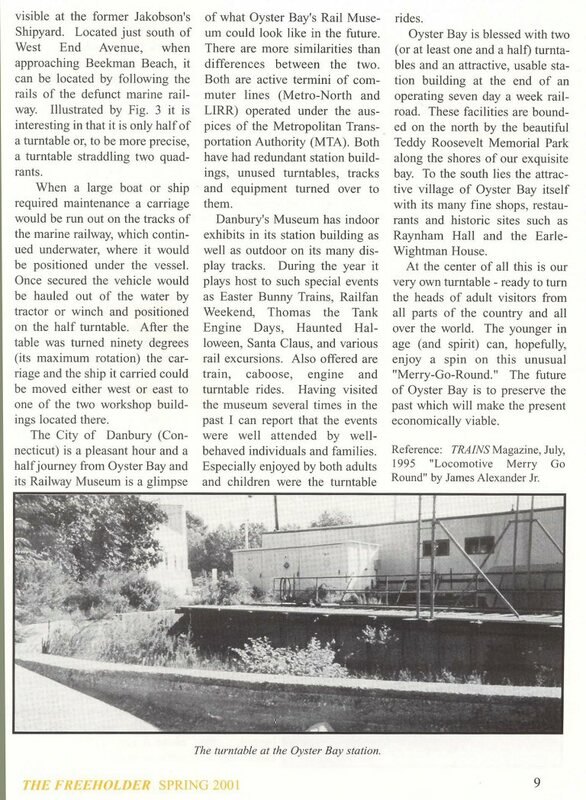 Letter when cleaning up my office inside the Oyster Bay ticket office during the late 1990s. 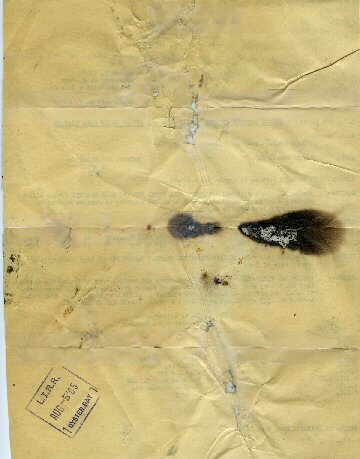 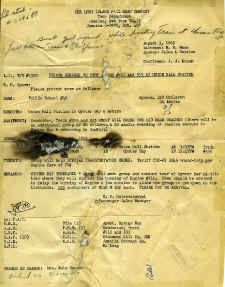 It has been damaged, but I guess that adds an air of authenticity to the document.